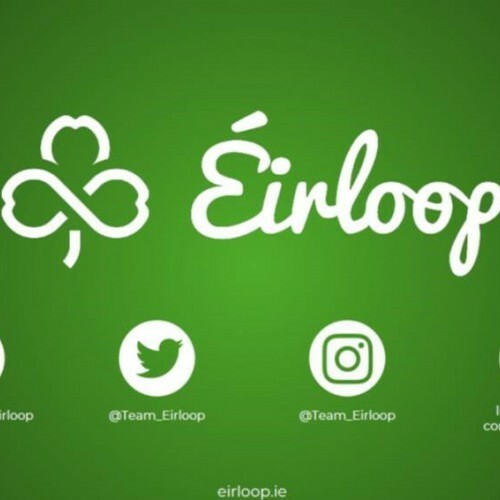 Quality Freight are sponsoring Eirloop at the SpaceX Hyperloop Pod Competition. the event is being held at Elon Musk's SpaceX HQ in California. The event involves a number of countries and their respective teams from the top insitiutions across the world designing and building hyperloop prototypes. The Hyperloop is a concept with an inception dating back to 2013 when Elon Musk released the first, the Hyperloop Alpha, in relation to a "fifth mode of transport" that could travel speeds of up to 1235km/hr (Mach 1, the sped of sound) !!! The Hyperloop is essentially a proposed mode of freight/passenger transport in which the Pods will travel within a vacuum sealed tube. This allows them to reach tremendous speeds as they can disregard resistances. If there was an Olympics for Engineering and Innovation then this is it ! 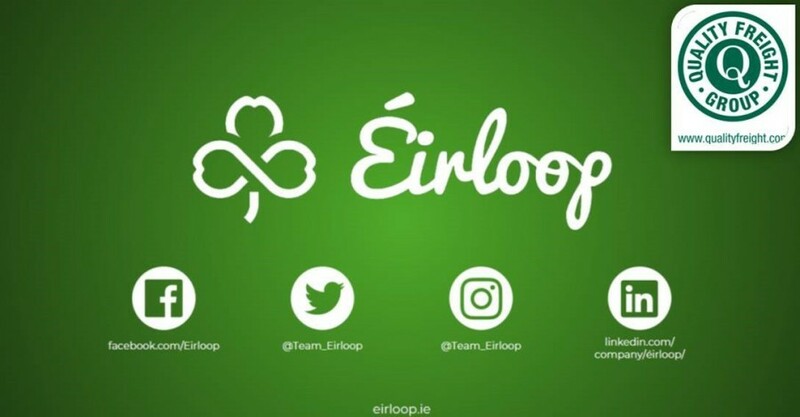 It is our pleasure to assist our Irish team Eirloop as they unearth the future of travel.